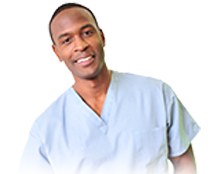 Echocardiogram and Ultrasound – PREventClinic, Inc.
An Echocardiogram, also known as an Echo, is an ultrasound of your heart that takes images of your heart as it beats. An Echo show the blood flow in your heart and helps to evaluates the overall function of your heart. Electrodes (sticky patches) will be placed on your chest to monitor your heartbeat. 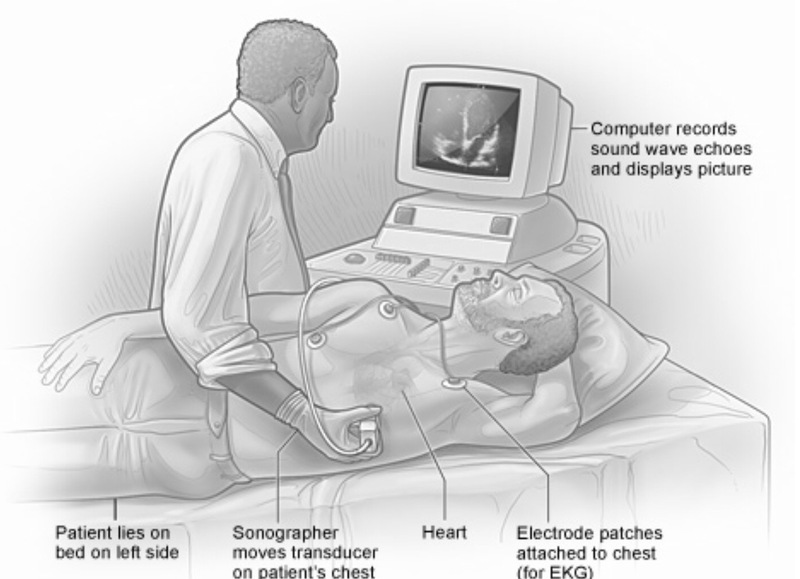 The technician performing your Echo will put a small amount of gel on your chest and press a wand, also known as a transducer, against your chest to take images of your heart. The technician will move the transducer across your chest and ask you to change positions to make sure we take the best images of your heart. How do I prepare for an Echocardiogram? You do not have to take any special precautions for this test. Be sure to wear comfortable clothing that can be easily removed to perform the test. A Doppler Ultrasound is an imaging test to check the blood flow through your blood vessels. This test can also reveal any plaque or blood clots that obstruct the blood flow in your blood vessels. The technician will put a small amount of gel on the area of your body being checked. The technician will then press a wand, also known as a transducer, against the area and move it around to take images of blood vessels and blood flow in that area. How do I prepare for a Doppler Ultrasound? 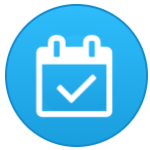 Please contact us or message us on Klara with any questions about your upcoming test. We look forward to seeing you soon!